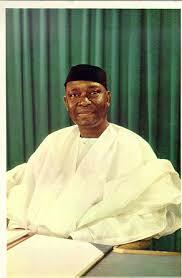 Dr Nnamdi Azikiwe was born on the 16th of November 1904 ,Zungeru kaduna Nigeria, and died on the 11th of May 1996 in Enugu. He was the first president of Nigeria after independence from 1963 to 1966.He served as the last Governor-General from 1960 to 1963 when he became the first president and held the presidency throughout the Nigerian first republic. In November 1934 he became the editor of the African morning post in Ghana where he published an article entitled ”Has the African a God” he was charged for sedition ,found guilty and sentenced to six months in prison but was later acquitted on appeal. 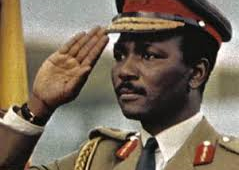 He went on to become the founder of ”The West African Pilot” in Lagos which he used as a means to promote unity. He later became active in politics from cofounding The National Council of Nigeria and later serving as the Secretary General of The National Council in 1946 .At the highlight of his political career he became the first Nigerian president. 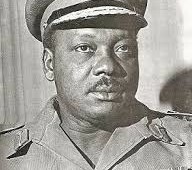 He died in Enugu on the 11th of May 1996.